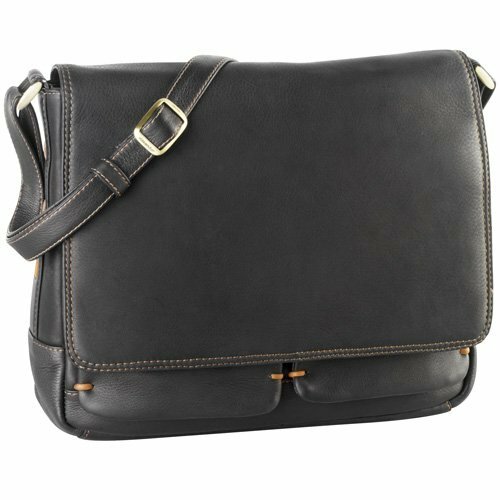 This large and lightweight hobo will keep you organized day to day or it can be great for travel. 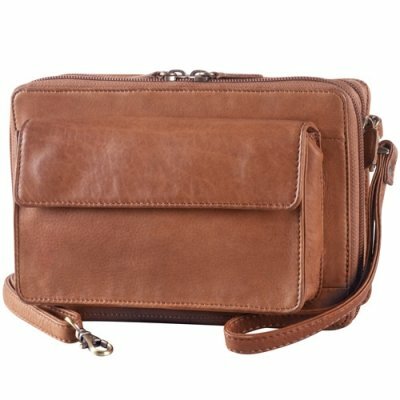 Two large main compartments allow for a great use of space, featuring two drop pockets, cell phone pocket and detachable key ring. Two hand deep pockets are found on the front and rear of the bag allowing you to store keys, wallet, etc or anything that would need to have quick accessibility. Additional cell phone pocket is found on the outside of the bag. There is a water bottle pocket that is convienantly located on the side of the bag and can be zipped up. A good carry-on bag for plane travel since it keeps passports and boarding passes easily accessible and secure on the outside zip pockets. 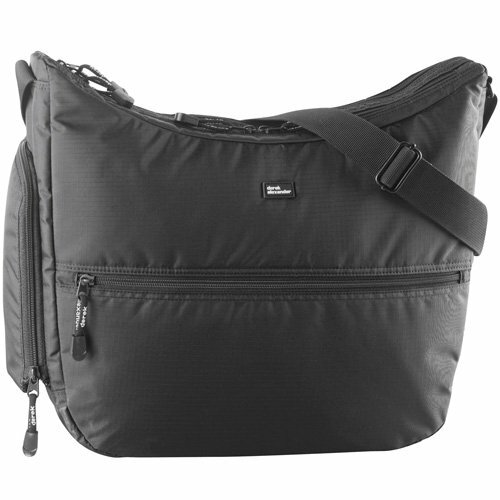 The bag is large enough for holding business documents, but small enough to keep under a plane seat. I love the handy side water bottle pocket as well.